 Andy Field is a professional Cardiff wedding magician who has amazing sleight of hand skills that are extremely popular around Cardiff for weddings and parties. His extraordinary magical dexterity has been used by the BBC for their “Hustle” drama and has earned Andy two S.A.M.S. Close up Magic Titles. As a magical entertainer his personality is playful and amiable. His magic is powerful and features masterful sleight of hand. 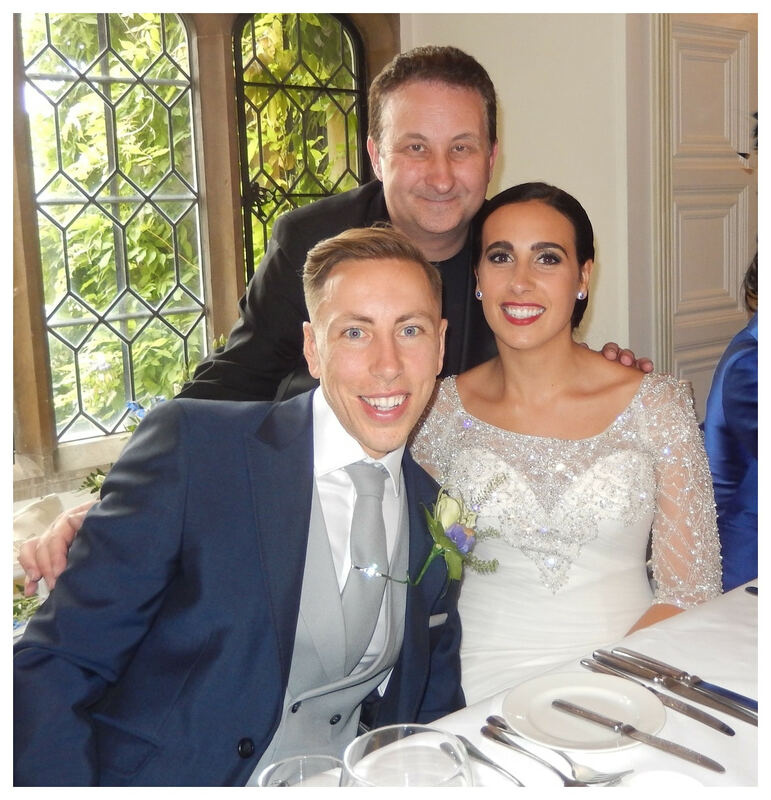 Invest in him and and his Cardiff wedding magic and you will be well rewarded tenfold! Andy is based within easy reach of Cardiff. He enjoys visiting the city always finds Welsh people to be friendly and welcoming. An elated atmosphere for a wedding or party is very important! Andy knows this is the secret to any successful event! Exceptionally clever ice breaking magic. Andy pushes a signed playing card right into a solid bottle then passes it out to be inspected. Andy is one of the very few professional Cardiff magicians who will give a personal touch to his magic by creating much of it himself. This means that as he mixes and mingles with your guests performing his close up magic you can be sure your guests will not have seen his miracles before! For example, he is one of the few magicians who can execute “Put Pocketing” while people focus on his hands! Do not worry! This is the exact opposite of pick pocketing! Instead of removing items from pockets he puts them in! It could be a borrowed bank note, a signed playing card or even a personal item. Hire him and find out! 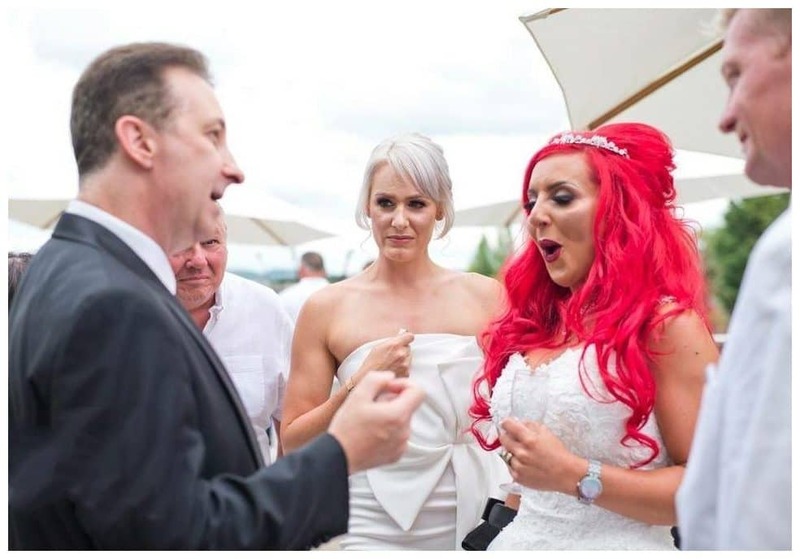 In addition to this Andy will also supply mind reading for your wedding, party or event. He will also perform cool magic with playing cards, coins, rope and personal borrowed items such as rings or mobile phones. He is very passionate in his approach. If you see him draw large crowds and amaze your family and friends with marvellous and entertaining magic then do not be surprised. This is what he does! Why should you settle for less! Andy’s magic and personality is very flexible. 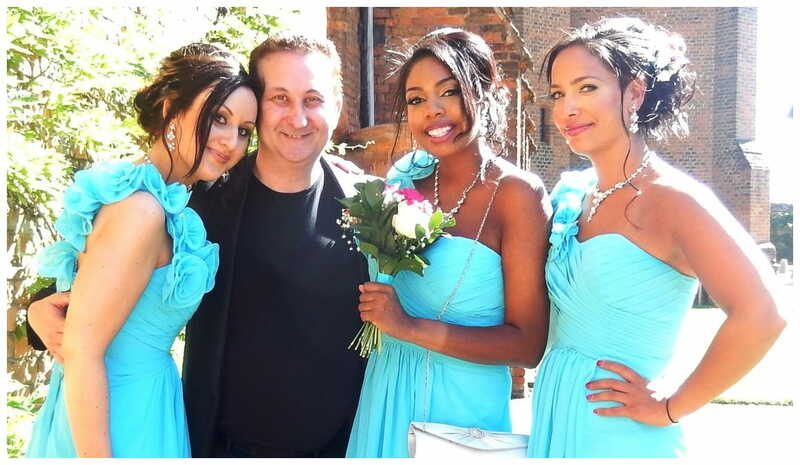 He can perform at virtually any point during your wedding, party or corporate event. He are a few suggestions as to when his magic will help compliment your day and keep your guests entertained. Your wedding photos are extremely important. While your guests are waiting for their turn to have their pictures taken Andy can blend in with your friends and entertain them. On occasions it becomes necessary for your guests to abscond from one part of the venue to another, usually the bar, so the staff can prepare for the next part of your wedding. Some magic will keep them entertained. As your evening guests arrive Andy’s magic can act as an “ice-breaker”. The other advantage is that your day guests will also be entertained so no one is left out of the excitement! 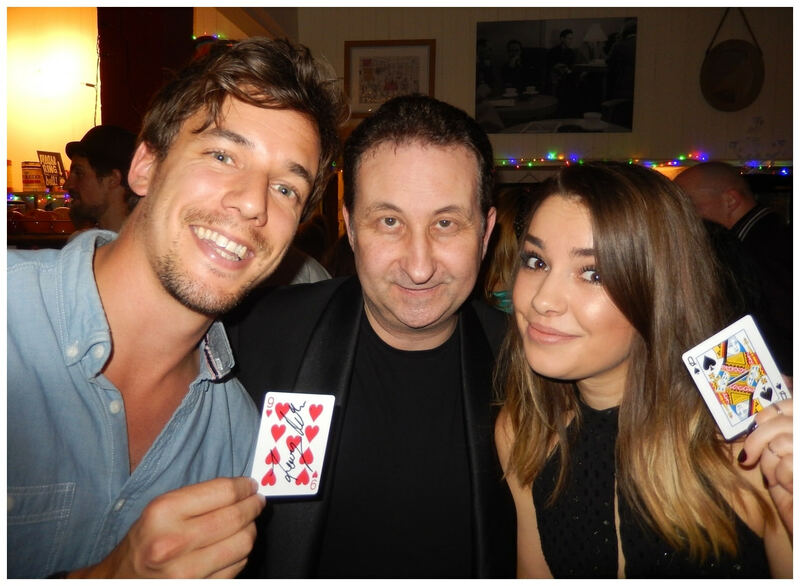 Cardiff birthday party magician Andy Field combines showmanship with powerful tricks! For a birthday magician who specialises in performing close up magic in and around Cardiff then Andy is your conjurer. Over the last ten years Andy has learned how to combine powerful sleight of hand with pure showmanship. He can entertain and impress your guest greatly. The end result is that your party will have an energetic atmosphere and never be forgotten! Surely this is the aim of every Cardiff party host!